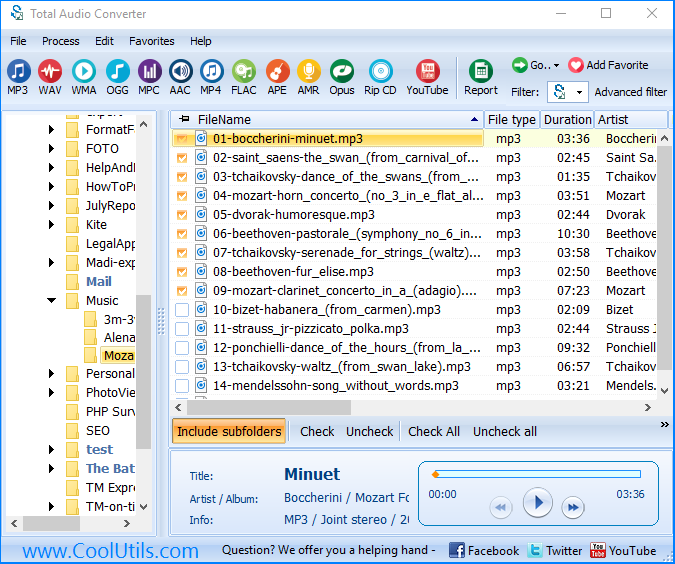 You are here: CoolUtils > Total Audio Converter > Convert APE to MP4 with comfort. 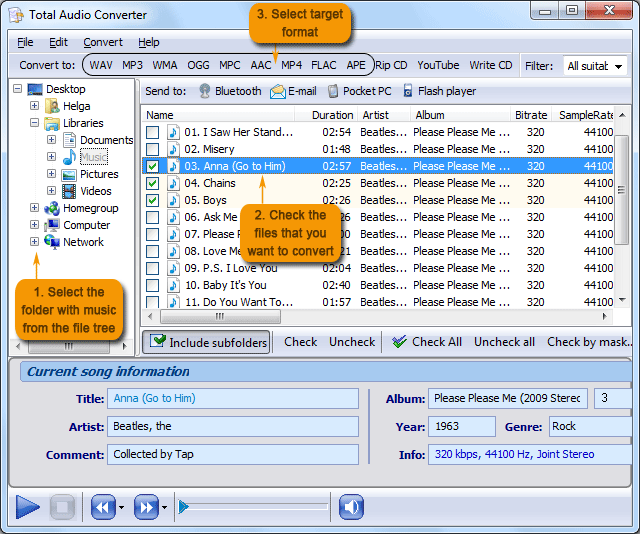 Set MP4 as target format and click “Start!” to begin conversion with default settings. 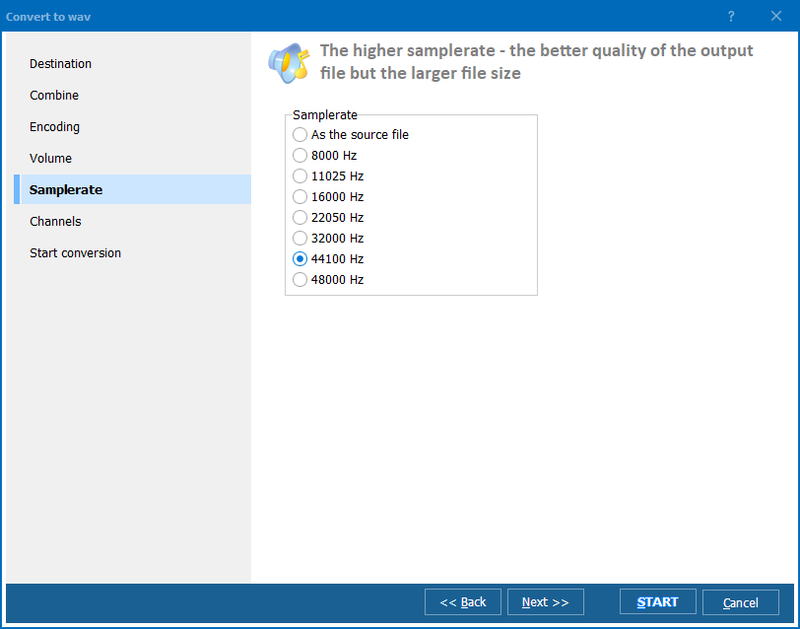 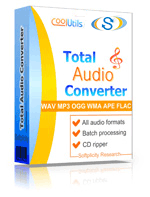 Get your free trial version of Total Audio Converter now! 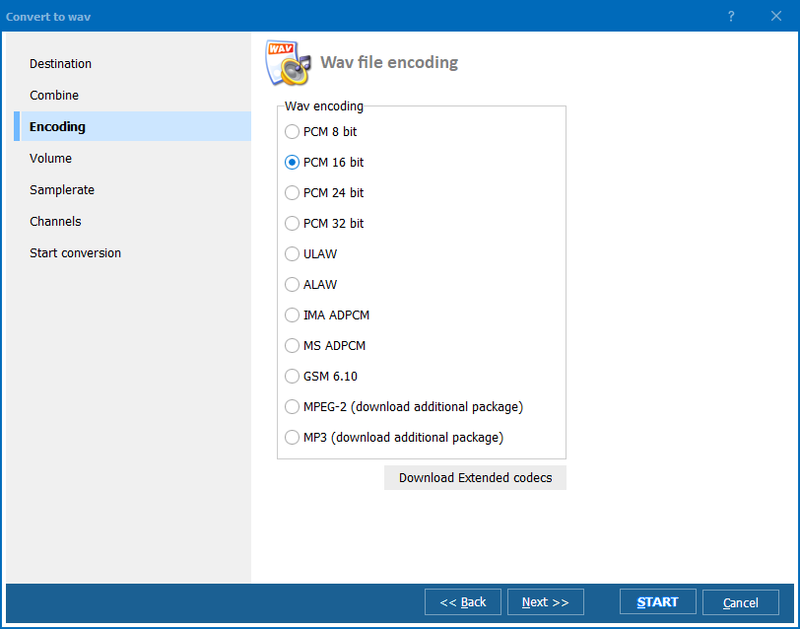 There’s no obligation!